Mariah joined Healing Hands in June 2018. 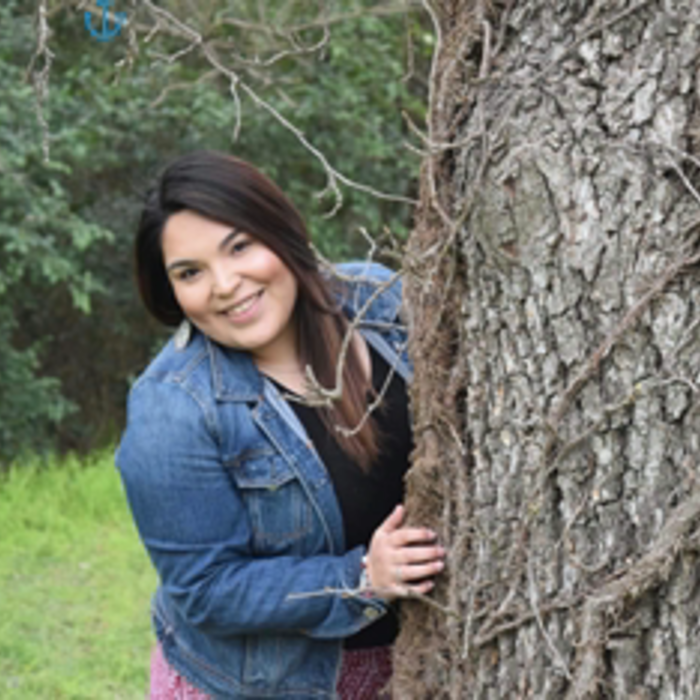 She graduated from Texas State with a Bachelor’s Degree in Animal Science in 2016 where she gained experience with large animals such as cattle. 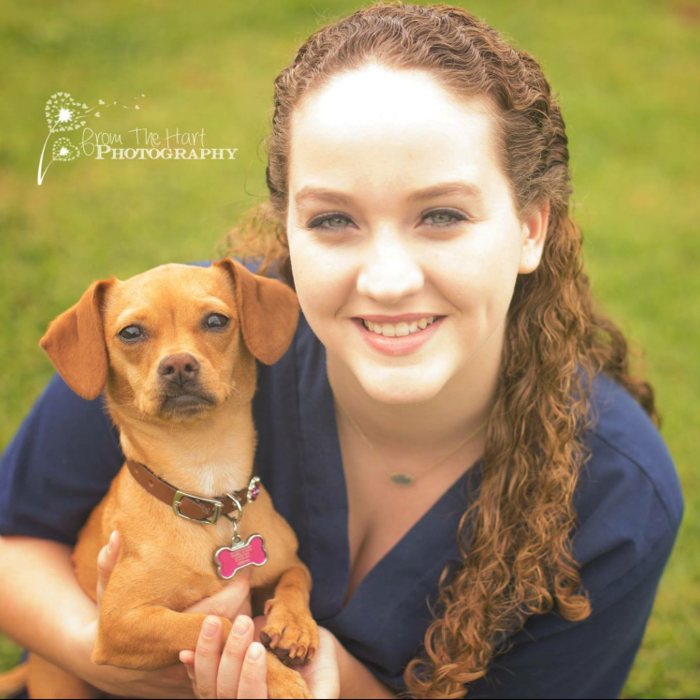 Mariah has over 8 years of experience in the veterinary field and has worked primarily in small animals practice. She enjoys being able to help our patients and see their improvements after treatment and rehabilitation. At home, Mariah lives with her two dogs; Peanut – a 4 years old Chiweenie and Jessie – a 6 month old Blue Heeler mix. Outside of work, she enjoys being outside and spending time with her family and fur babies. 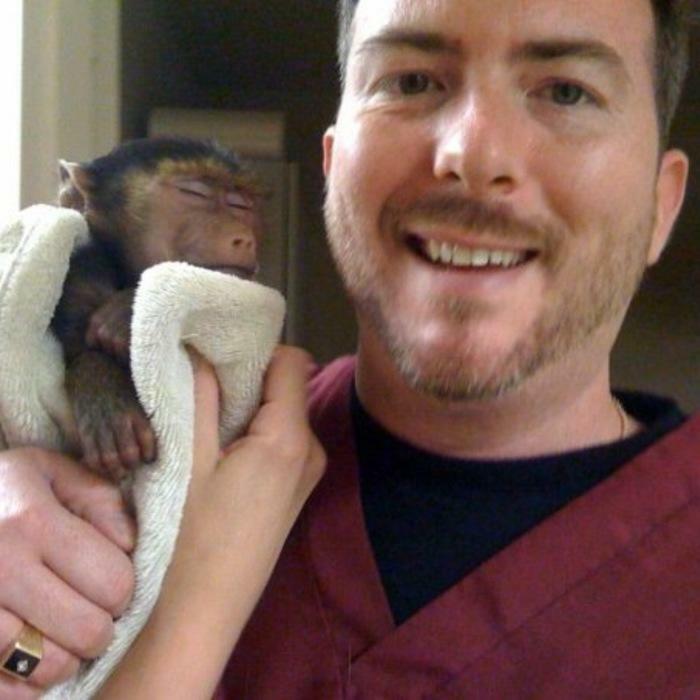 Jason started with Healing Hands in December 2012 and is our Veterinary Technician Supervisor. He oversees and educates our technical staff and is in charge of special orders, continuing education and staff safety. He tries to utilize his vast knowledge base to lead and educate fellow co-workers to strive and be the best they can be. Jason has had a career in the veterinary healthcare field for 22 years with the majority of his experience working in emergency / critical care and found an interest for canine rehabilitation, and sports medicine while working with Dr. Thompson. In his downtime, his interests include reading up on the new cutting edge advances in veterinary medicine, astronomy, photography, and spending quality time with his wife Jamie who works locally at HEB as a multi-departmental specialist and their beautiful 4 year old daughter Maya. At home, Jason has a 9 year old Basset Hound - Australian Shepherd mix named Turk Turkelton, and a 5 year old brown tabby cat named Petey Pablo. John has worked with Dr. Thompson for several years. 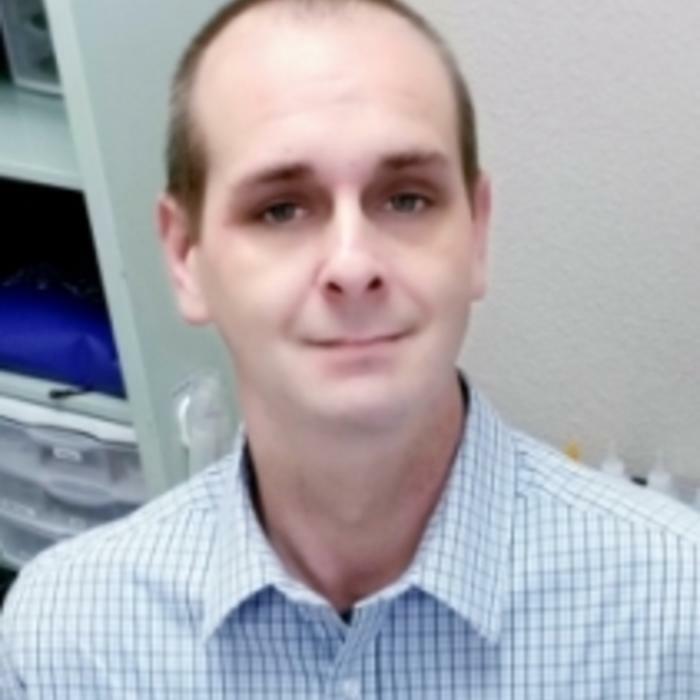 He has worked as a relief technician for Healing Hands since 2011 but joined the staff full time in November 2018. He completed his Certification for Veterinary Assistant in 2008. John has over 25 years of experience in the veterinary field and has worked primarily with small animal practices. He enjoys working with our patients and being able to assist with treatment and surgeries in order to help our patients feel their best. He lives at home with his three pups; Sammy- 2 year old Miniature Schnauzer, Princeton- 3 year old Terrier mix, and Peaches- 4 year old Multipoo. John also works with the Schnauzer Rescue of Texas helping to place fosters in their furever homes and has his own pet sitting business. Shayla started with Healing Hands in December 2014 and works part time as one of our client service representatives. She currently has an Associate’s Degree and is working on a Bachelor’s Degree in Nursing. Shayla has over 10 years of experience in veterinary medicine and has worked in small animal practice as well as rescues, shelters, and spay/neuter assistance clinics. She enjoys working with animals and being able to meet new patients and clients. At home Shayla has Sambucca- 8 year old Chow Chow/Lab mix, and two snakes, a Banana Morph Ball Python and a Honduran Milk snake. In her downtime, she enjoys reading, bike riding, and enjoying the outdoors. David started with Healing Hands in February 2019 and is our Veterinary Technician Supervisor. Dave has had a career in the veterinary field for over 26 years and utilizes his vast knowledge to educate our technical staff. Dave has a variety of experience under his belt ranging from working in small animal general practice, emergency hospitals, spay/neuter clinics, and even experience with livestock and exotics. 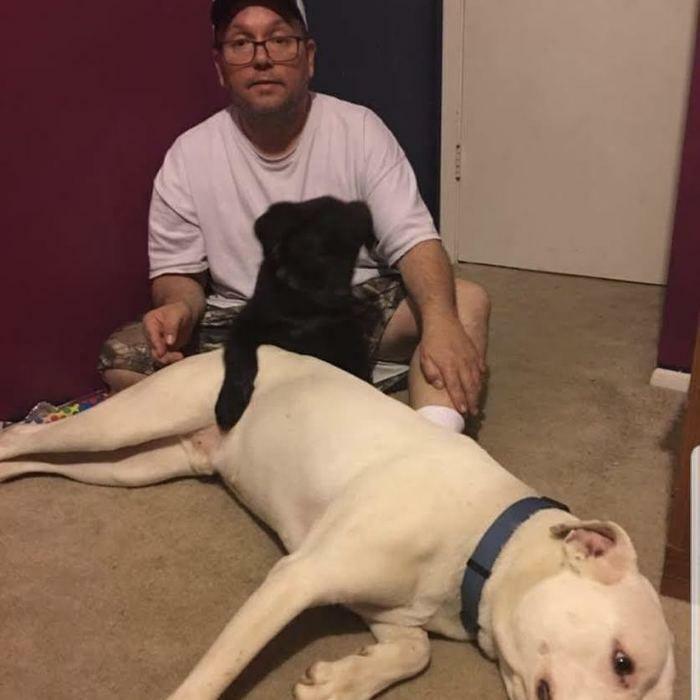 What Dave enjoys most about his career is educating clients on all aspects of their pets’ health to try and help prolong their pets’ time with their family. At home Dave has 2 dogs- Sebastian and Champ, and 3 cats-Rebel, Pumpkin and Shadow. 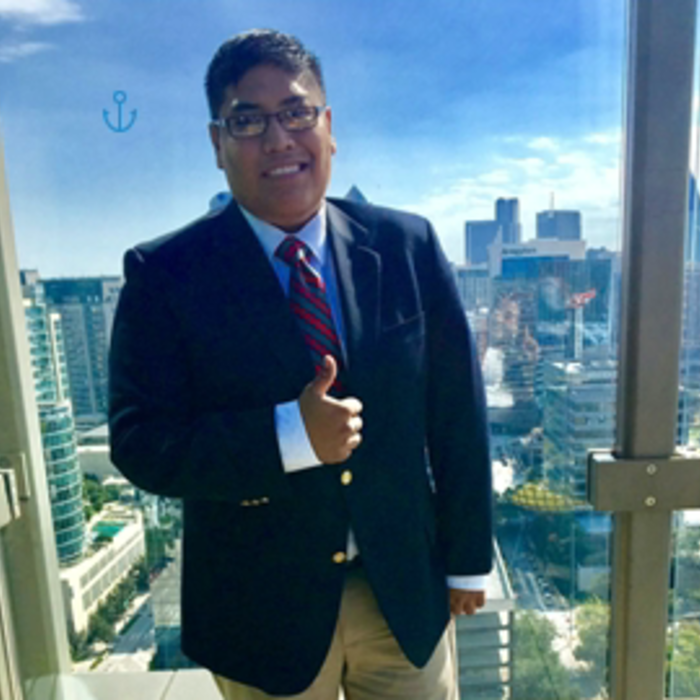 Outside of work he enjoys playing darts, fishing, hiking and camping, kayaking and watching the music shows at SeaWorld and Six Flags. Samantha joined the Healing Hands staff in October 2018. She is our resident “cat whisperer” for our feline patients. She has two years of college under her belt and is currently enrolled in school to complete a degree in Biology and is planning on completing the necessary requirements to obtain her CVT (Certified Veterinary Technician) certification and Canine Rehabilitation Certification. 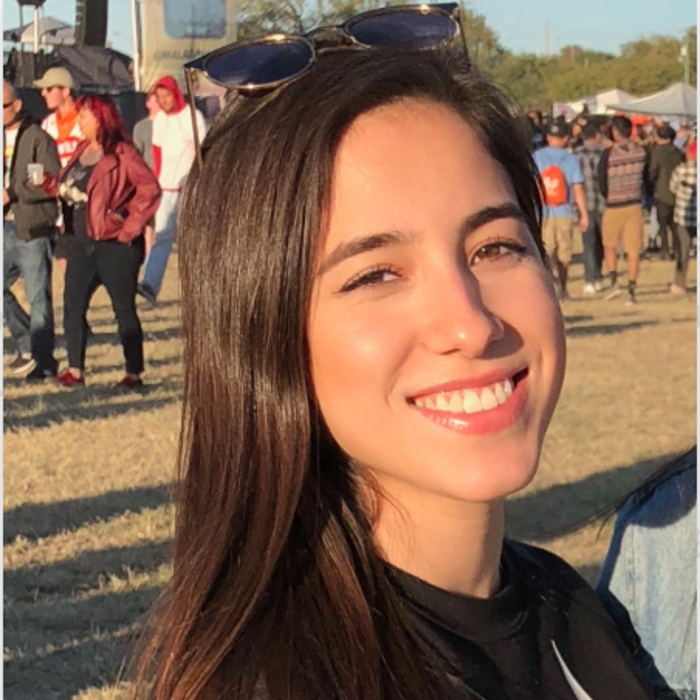 Sam has five years of experience in the field of veterinary medicine and has worked with shelters, rescues, and currently works with the San Antonio Zoo teaching continuing education. She truly enjoys working in this field and helping animals in any way she can and assisting pets feel their best through treatment and rehabilitation. Sam has a feline companion at home, a grey tabby named Dr. Seuss aka “Doc”. During her down time she enjoys drawing and painting. 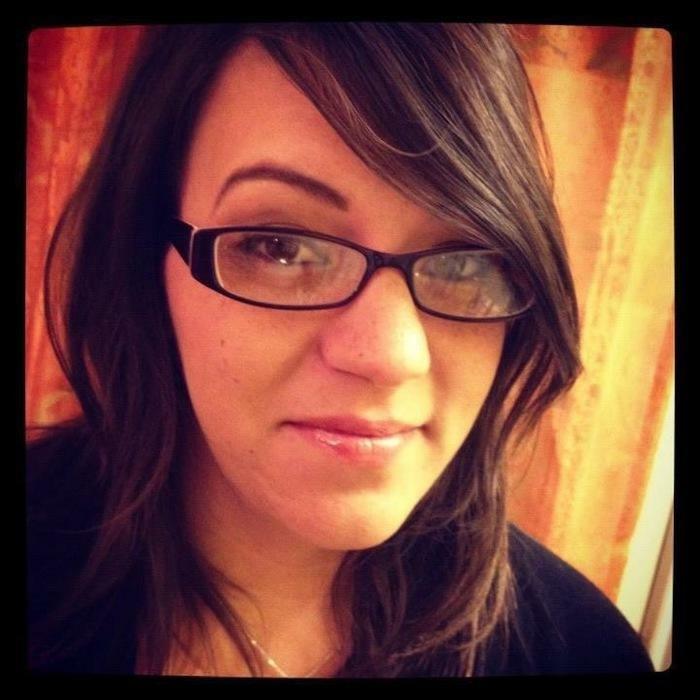 Maddie started at Healing Hands in March of 2019 and has 3 years of experience as a client relations specialist. She enjoys working in veterinary medicine because she gets to interact and meet new people daily while working in a fast paced environment. Maddie has two pets at home, an American Bully mix named Juice and a Dachshund named Roadie. Her hobbies include enjoying time with her family and friends and playing with her two dogs. Lisa joined the Healing Hands team in October 2018. She is currently our veterinary assistant and is training to become a technician. Lisa also helps back up our Client Services team. She graduated with a Bachelor’s Degree of Arts in Math and Science Education. 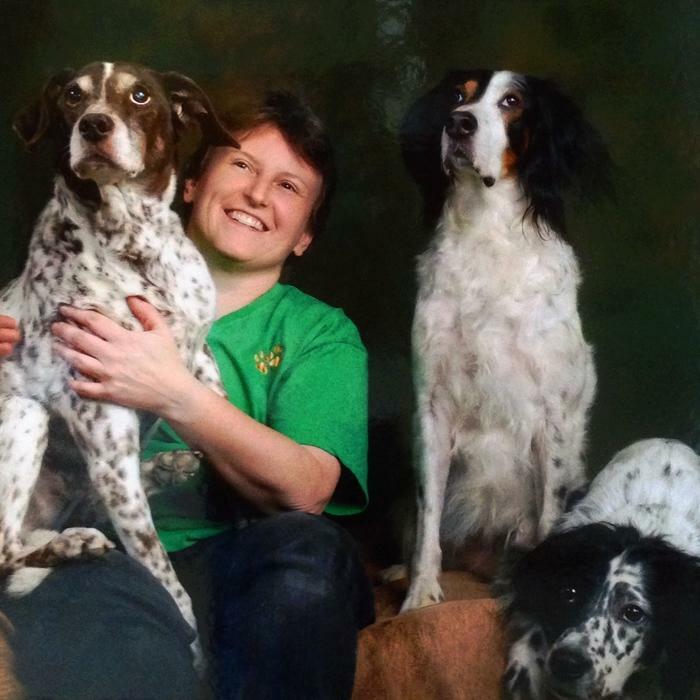 Lisa has 3 years of experience in the field which she obtained working as a kennel technician, receptionist, and veterinary assistant. Lisa enjoys working at Healing Hands assisting with rehabilitation, seeing improvement in our patients, and building relationships with both the clients and their pets. Lisa has two pets at home, her 4 year old Shetland Sheep dog named Dizzy and a 4 year old Crested Gecko named Tsunami. Jesus joined the Healing Hands team in April of 2019. He is currently our newest veterinary assistant and is training to become a technician. He graduated with a Bachelor’s degree in Animal Science from Texas A&M University in August of 2018 and has 3 years of experience working with both large and small animals. Jesus enjoys building relationships with both the clients and their pets here at Healing Hands Veterinary Hospital. In his spare time, Jesus likes going on hikes, biking, gardening, cooking and traveling. 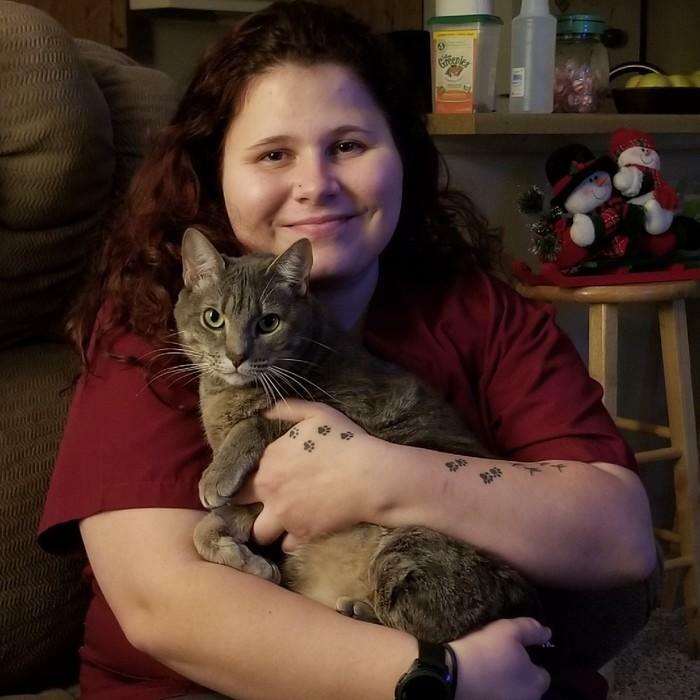 Amber joined the Healing Hands staff in April of 2019. She is currently still attending Northwest Vista College where she is pursuing her Bachelor’s degree in Biology. 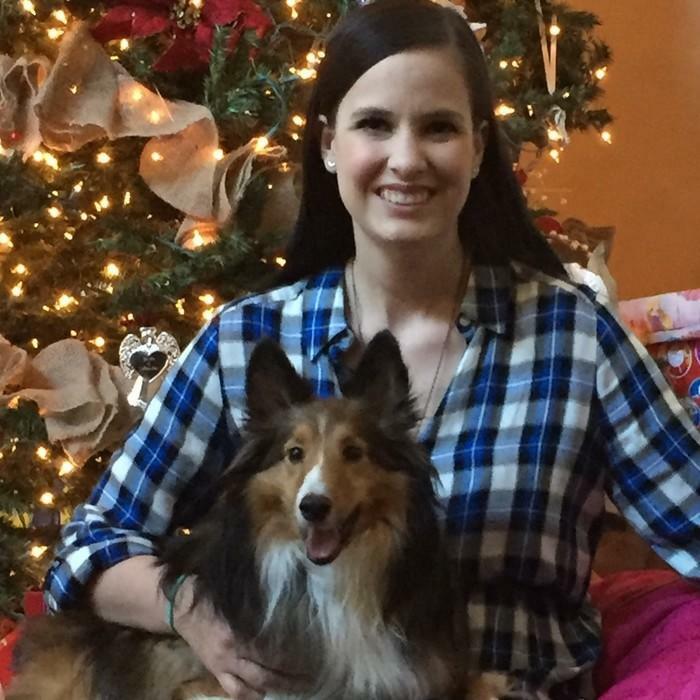 Amber enjoys working with animals and building relationships with our clients and their pets. She has two pets at home, a Blue Heeler named Dakota and a Golden Retriever named Iris. Amber’s hobbies include exercising, reading, walking/playing with her dogs and enjoying time with her friends.